February 22, 2018, Brighton, Colorado: Over the past decade, Colorado has endured a number of devastating forest fires and floods which resulted in emergency evacuations and horses becoming displaced from their homes and owners. The Colorado Horse Development Authority (CHDA) is responding with a voluntary solution to help reunite owners with their horses. 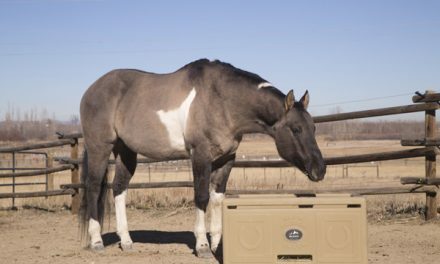 The CHDA has joined forces with Microchip ID Systems, Inc., an ISO-certified microchip manufacturer, to offer a special kit for horse owners. 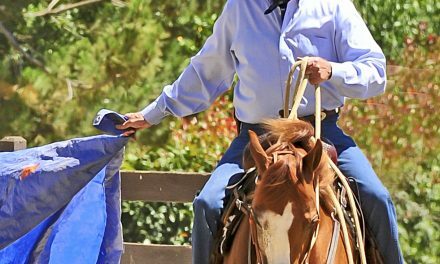 Each kit contains a Microchip and full enrollment into the Equine Protection Registry™, a nationwide database with live customer service. 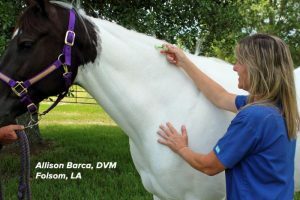 Any veterinarian or disaster team will be able to read a participating horses’s microchip and then contact the Registry for owner information. Owners will be able to control their data at all times and can display an owner certificate and the horse’s picture on mobile devices. 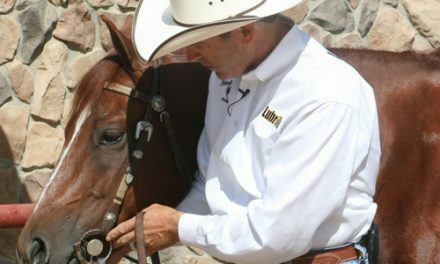 Veterinarian, Dr. John Wade, will be at the upcoming 2018 Rocky Mountain Horse Expo – March 9-12. 2018 – doing demonstrations of microchipping and answering questions from the public. Microchip kits and scanners will be available for sale at the show. “The tiny, safe, registered microchip is one of the most important things you can do to prove ownership,” said Dr. John Wade. Chief Executive Officer, Microchip ID Systems Inc. Manager, Jefferson County Large Animal Evacuation Team.